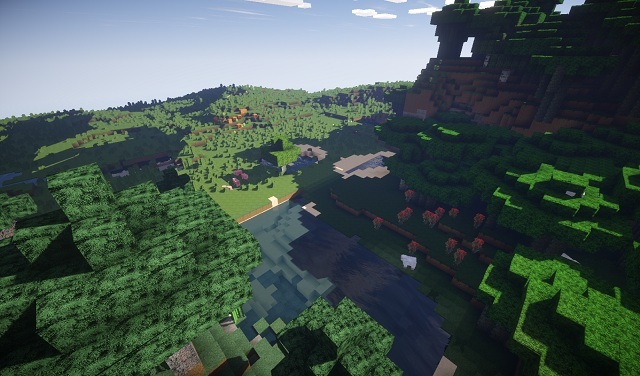 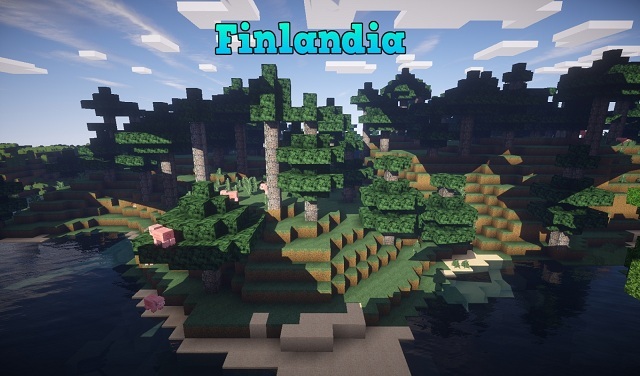 Finlandia Photo-Realism Resource Pack makes your survival experiences unforgettable with beautiful textures and 3D Models everywhere you go. 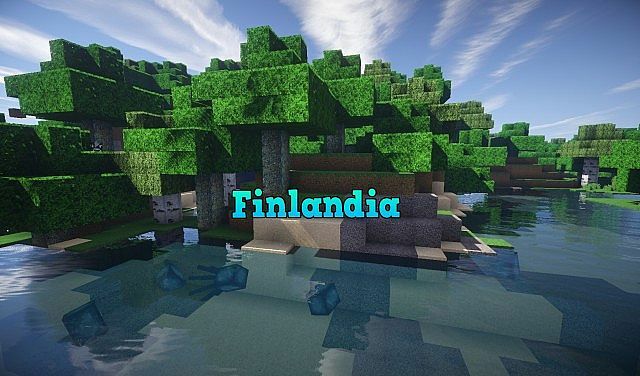 Finlandia has been tested on Geforce GT 430 graphics card and Pentium(R) Dual-Core CPU E6600 processor. 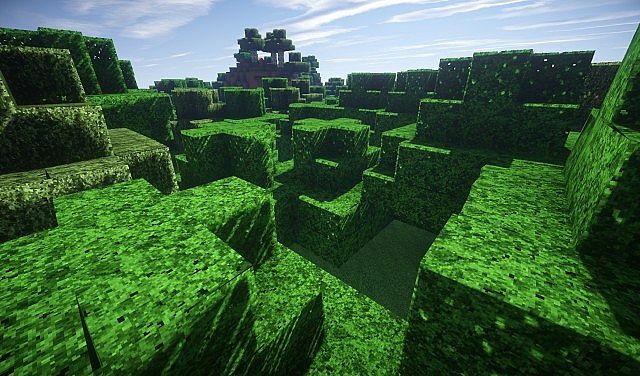 If you struggle with this pack, don’t hesitate to leave a comment.